Takeover day 2018 is coming! On November 23rd the children have the opportunity to occupy different professional roles within the the school, placing them into decision-making positions that’ll help them gain an insight into the staff roles and the adult world of work. 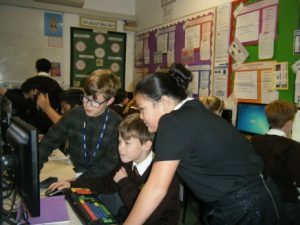 It will also allow the pupils to voice their views on how the school is run, giving the staff the benefit of a fresh perspective on the way the school is organised. Applications need to be in by November the 9th so you only have a few days left!